As an attorney specializing in wills and trusts and estate planning, I am often asked, "when should I review my will with my attorney?" The answer to that question will vary from client to client, but there are some guidelines to follow. First, if you are asking the question, then it is time for a review. Merely thinking about whether your plan is current should always prompt a review meeting. 1. You signed the documents more than three years ago. 2. Your finances have changed by more than 15% from when you signed your documents. 3. Your relationship status has changed. 4. Your children have health issues which have arisen since signing your documents. 5. A close family member; parent, child, spouse, etc. has died or become incapacitated. 6. Your goals for your family have changed since the date you signed your documents. 7. You don't know how portability works and how it may apply to you and your spouse. 8. 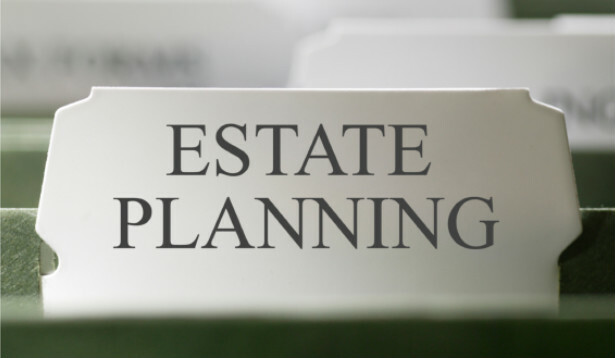 You are not sure how your will or estate plan works and you need a refresher. The best rule to follow is to review your will or estate plan every two years with your attorney regardless of whether you think you should. If you need to review your documents we can help. Call our office today at 303-688-3535 to schedule your review meeting. At Kokish & Goldmanis we make reviewing your will or estate plan easy to ensure your plan is always up to date and current.